Please check our facebook for new updates. 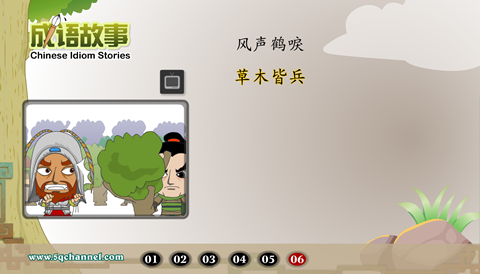 News: Add 8 stories of “The Legend of Lady White Snake" to 5QChannel English website (for Chinese Learner) level 5. 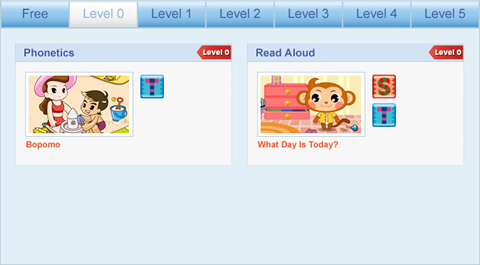 News: 5QChannel English Website provided a Chinese material “Read Aloud – What Day is Today” for level 0 learners. We recommend it to basic Chinese learner. News: Add a new simplified Chinese animation “草木皆兵". 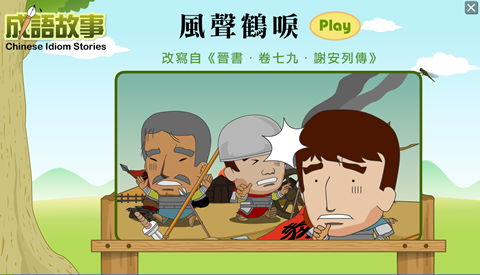 Fixed the audio of simplified Chinese animation “山鸡舞镜". 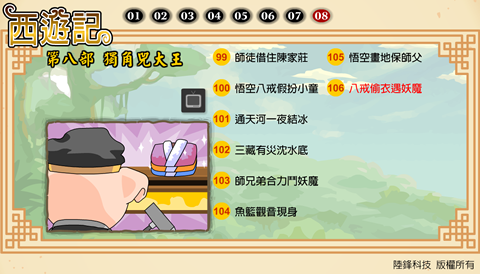 News: Add a new traditional Chinese animation “西遊記–106回". 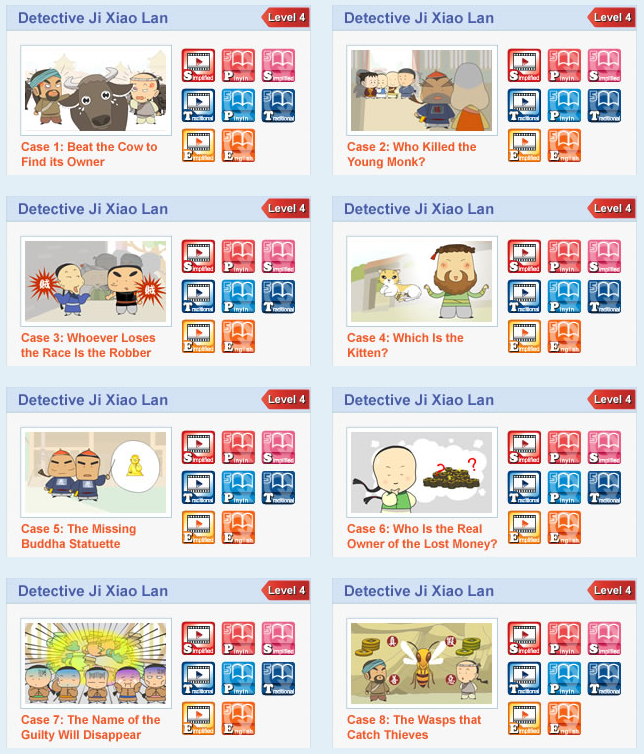 News: Add 8 Level 1 stories to English 5QChannel website for Chinese learners. 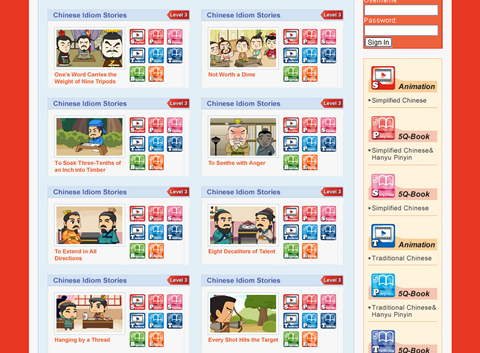 News: The 5QChannel English website for Chinese learner has uploaded eight stories of Level 3 readings. 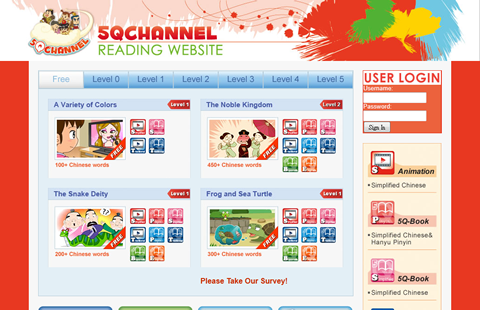 News: The 5QChannel English website for Chinese learner has uploaded eight stories of Level 4 readings. 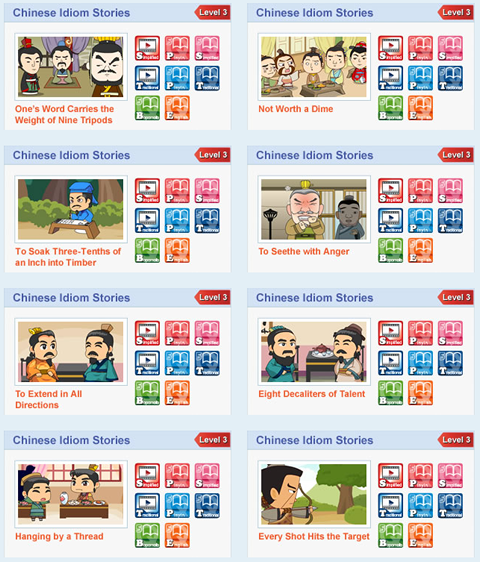 News: 1.Add one traditional Chinese stories of the Chinese Idiom in Manga: “Terrifying Waves”. 2. 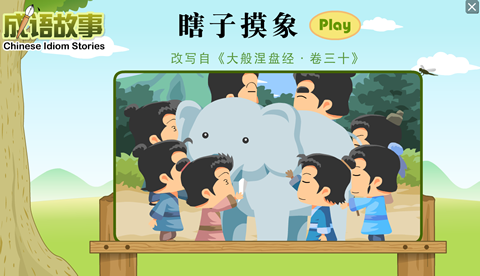 The sound records of one simplified stories of Chinese Idiom Stories “The Bind Men and the Elephant” has been already changed and re-uploaded. 3. 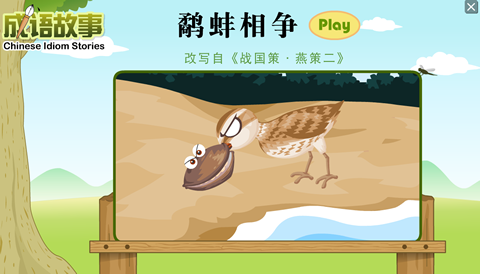 The sound records of one simplified stories of Chinese Idiom Stories “The Grappling between the Snipe and the Clam” has been already changed and re-uploaded. 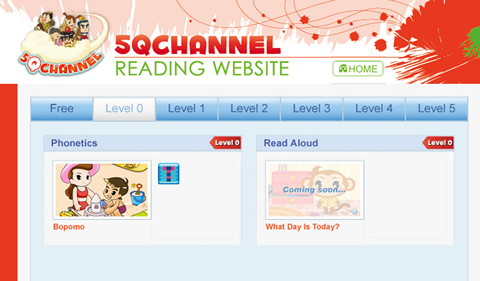 News: The 5QChannel English Website uploaded Level 3 Reading pages. There are eight different stories. News: 1. 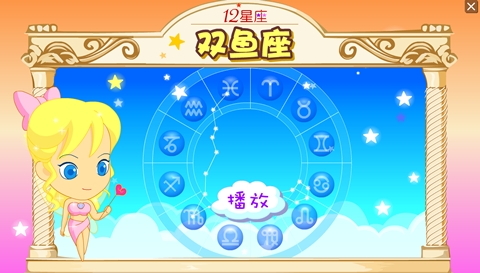 Add one simplified Chinese stories of the Stories of the Western Zodiac: “Pisces”. 2. Add one traditional Chinese stories of the Chinese Idiom in Manga: “To Do Harm to Something by Being Over-Enthusiastic”. 3. 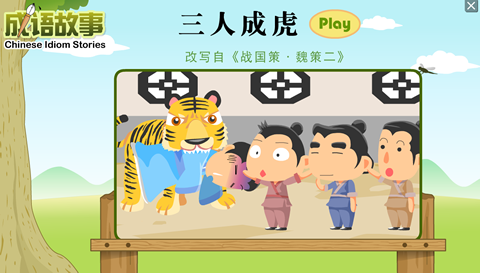 The sound records of one simplified stories of Chinese Idiom Stories “Three People Make a Tiger” has been already changed and re-uploaded. 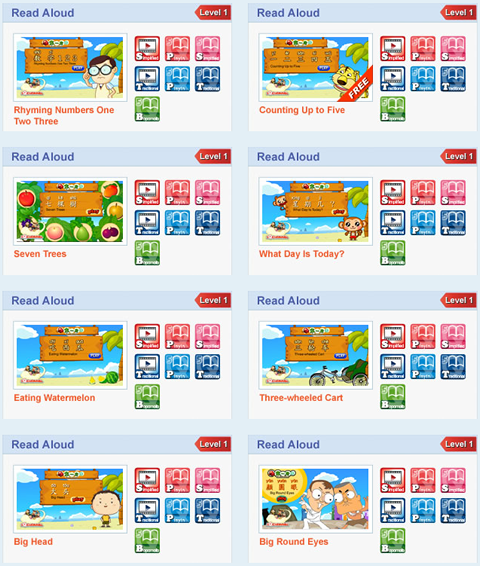 News: We have updated our 5QChannel English Website which has Level 1 and 2Readingpages. There are two free stories, A Variety of colors and The Noble Kingdom. News: 1. 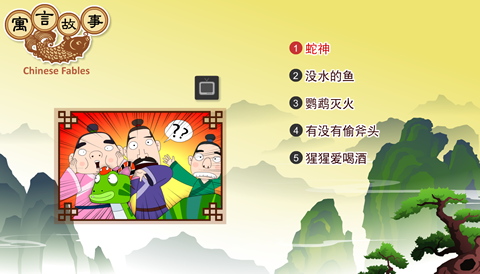 Add one traditional Chinese stories of the eight part of Journey. 2. 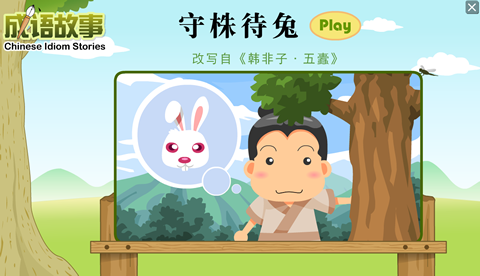 The sound record of one simplified stories of Chinese Idiom Stories “To Stand by a Tree Stump Waiting for a Hare” has been already changed and re-uploaded. 3. 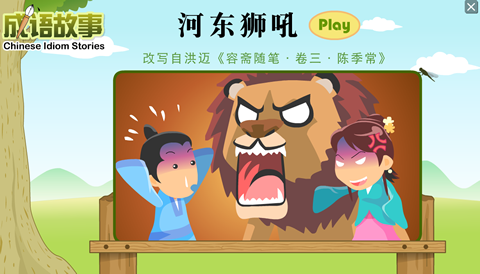 The sound record of one simplified stories of Chinese Idiom Stories “The Roar of the Lioness” has been already changed and re-uploaded. 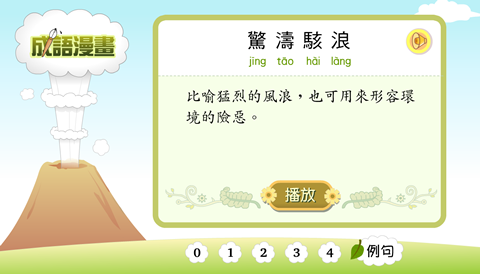 News: Add one traditional Chinese story “To Do Harm to Something by Being Over-Enthusiastic” of Chinese Idiom Stories. 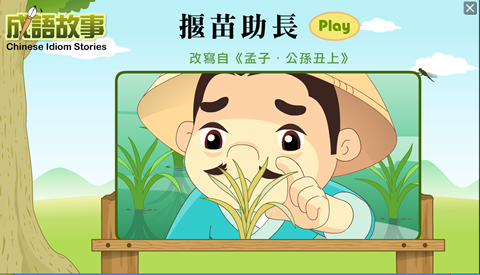 News: 5QChannel English Website provided a Chinese material “Phonetics” for level 0 learners. We recommend it to basic Chinese learner. News: 1. 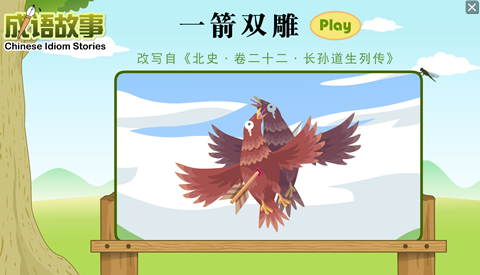 The sound record of one simplified stories of Chinese Idiom Stories “To Shoot Two Hawks with One Arrow” has been already changed and re-uploaded. 2. 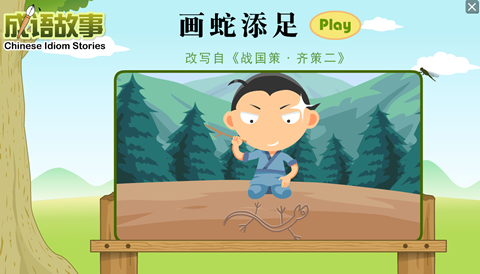 The sound record of one simplified stories of Chinese Idiom Stories “Drawing a Snake and Adding Feet” has been already changed and re-uploaded. 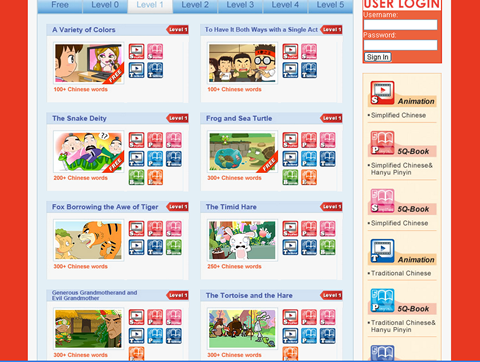 News: According to learner’s Chinese level, 5QChannel English Website provided eight stories for level 1 learners. News: 5QChannel English Website has new design! 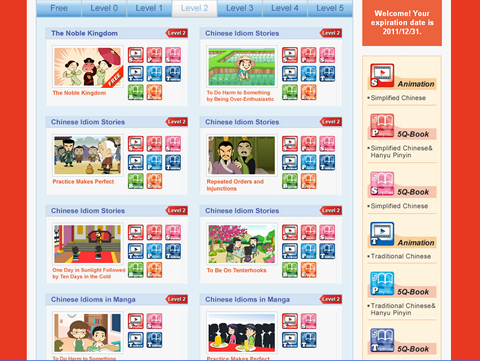 Welcome to view four free stories, “A Variety of colors”, “The Noble Kingdom”, “The Snake Deity”, “Frog and Sea Turtle”! 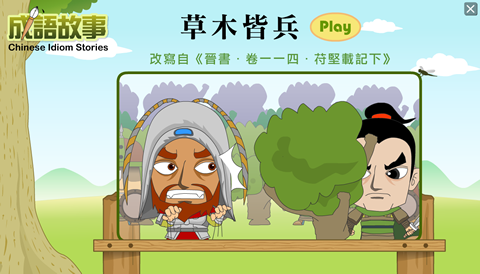 News: Add one traditional Chinese story “Every Bush and Tree Looks like an Enemy Soldier” of Chinese Idiom Stories. 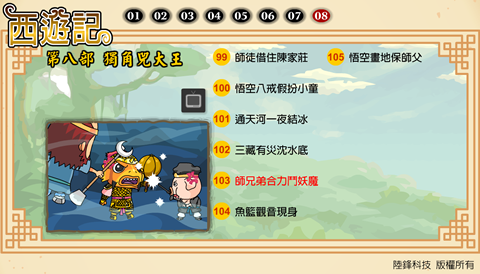 News: Add five simplified Chinese stories of Chinese Fables: “The Snake Deity”, “Dying Fish out of the Water”, “Parrot Tries to Put Out a Fire”, “Who Stole the Axe?”, “The Orangutan Loves to Drink”. News: 1. 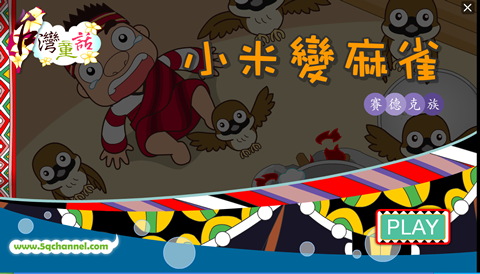 Add one traditional Chinese stories of Taiwanese Folk Stories . 2. 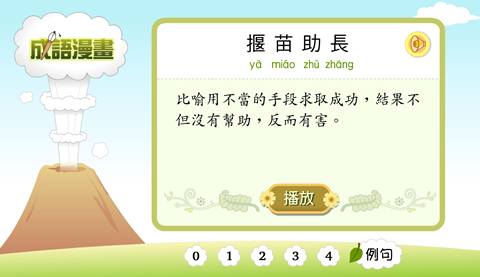 Add one traditional Chinese stories of Chinese Idiom Stories “To Be Afraid of One’s Own Shadow”. News: Add seven traditional Chinese stories of Chinese Fables: “The Snake Deity”, “Dying Fish out of the Water”, “Parrot Tries to Put Out a Fire”, “Who Stole the Axe?”, “The Orangutan Loves to Drink”, “To Eat or Not to Eat?”, “Zhou Chu Kills Three Terrors”.